Shanghai Qizhi Information Technology Co., Ltd.
Betcha you have never heard of Shanghai Qizhi Information Technology Co., Ltd., based in Ningbo, China before-we certainly hadn’t. If you are curious about the company you can get all the details at http://www.qijing-m.com/En/INTRODUCTION.html which will tell you it is a large conglomerate which produces auto parts, power tools, washing machines, home appliances and a host of other items. 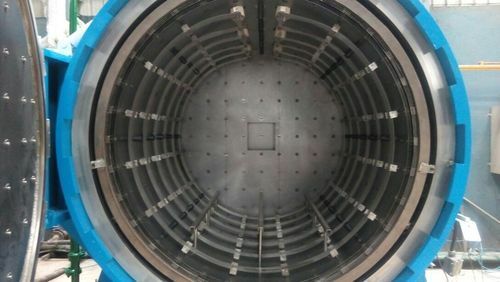 What the website does not tell you is that supposedly in the near future the company will be able to add vacuum furnaces to their list of products. This by the way fits very neatly with what the company does as they already have a large heat treating operation featuring sealed quench furnaces. If our information is correct they have just reached an agreement to buy a European manufacturer of vacuum furnaces and we will be telling you all about it.